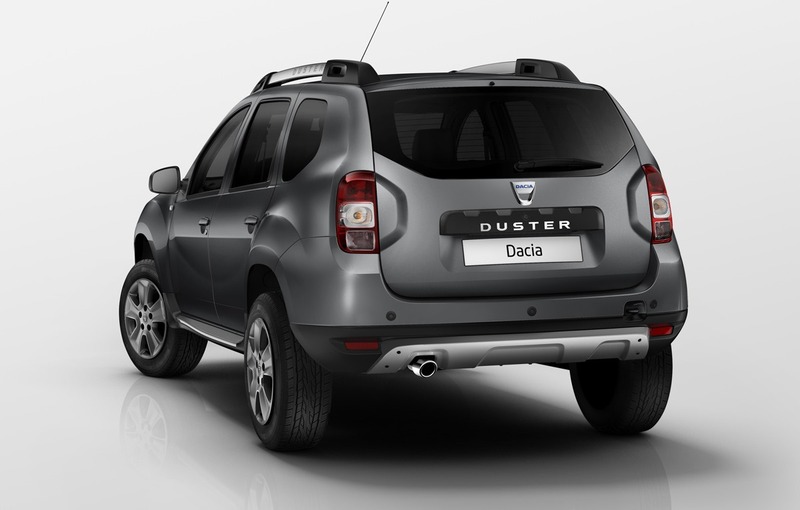 Dacia has decided to freshen up the Duster, that will receive some subtle styling changes designed to keep the Romanian SUV in the public attention until the launch of the new generation. If one year ago, Dacia launched the new generation of Logan and Sandero at the Paris Motor Show, now it is time for the Duster to receive a long awaited facelift. Thus, the best selling model from the Dacia range will receive a number of aesthetic changes as we can see in the first two pictures published by the Dacia official site. The most important changes are the emergence of a completely new grille and the headlamps where the new permanent daytime running lights stand out. 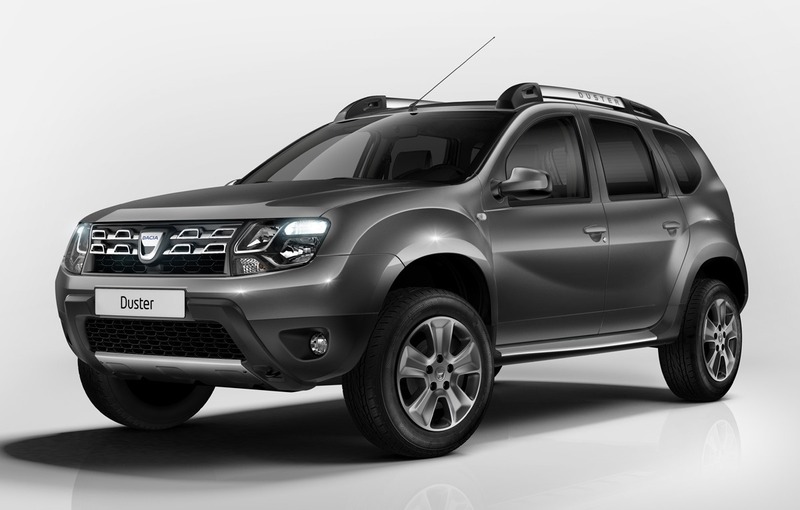 The aesthetic changes are completed by the new 16-inch wheels which Dacia says they look "Dark Metal" and the roof bars with "Duster" logo. The model seen in the presentation pictures has a dark gray color, which in combination with the dark rims will probably attract more young customers. The back of the new Duster is virtually unchanged, the only differences being found in the molding forms of the stops and the chrome look of the exhaust pipe probably available as an option. Dacia has not provided any details about the interior of the new Duster, which will be officially unveiled on September 10, with its debut at the Frankfurt Motor Show. However, we expect the Duster to have at least the novelties found on the new generation of Logan like the multimedia touchscreen system. 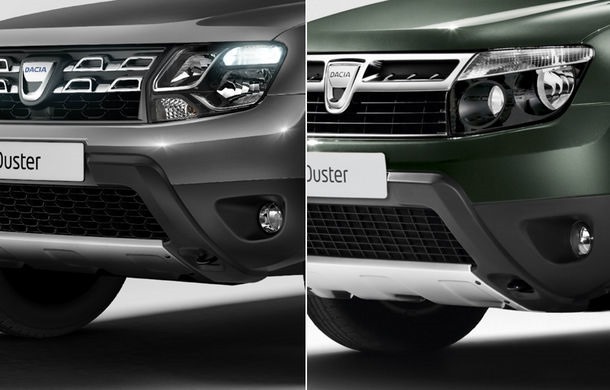 In addition, all the new Duster facelift will come with parking sensors (visible in photo), an option that wasn’t available until now in the Dacia range. At the Frankfurt debut we will learn the details about the engines that will power the new Duster, one of the novelties might be the new turbocharged of 1.2-liter TCe petrol already present in the Renault range, on the Captur crossover. The French press announces as a surprise the 1.2 TCe engine with 125 HP, which would be the most powerful engine in the history of Dacia.